We are a distributor of Uplift products. 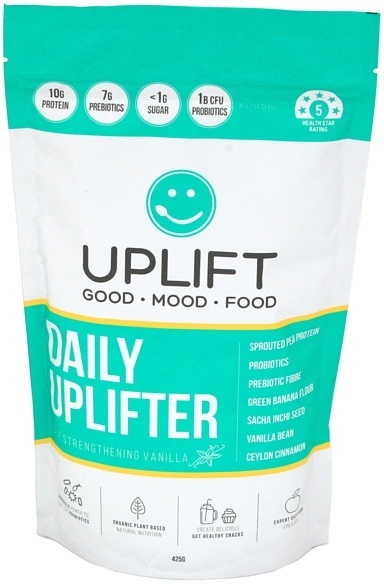 Uplift Food- Daily Uplifter (Protein) - Gut Strengthening Vanilla is your once daily delicious gut health booster designed by a gut health expert dietitian to leave you feeling Uplifted and ready to take on the world! 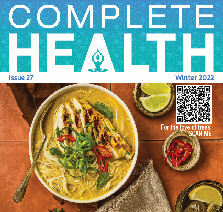 Packed with PRE-biotics to fuel the PRO-biotics in your gut - this missing piece is the answer your digestive system has been searching for to start to feel healthy again! 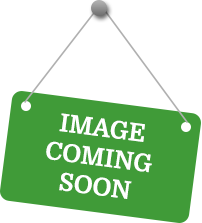 Click here to buy Uplift online.